EarlyYearsCareers.com has not been built by journalists or a media company. It has been built by childcare professionals who all know how to run outstanding childcare settings. For over 15 years our team have developed an intimate knowledge of the complicated, demanding and diverse needs of childcare operations. 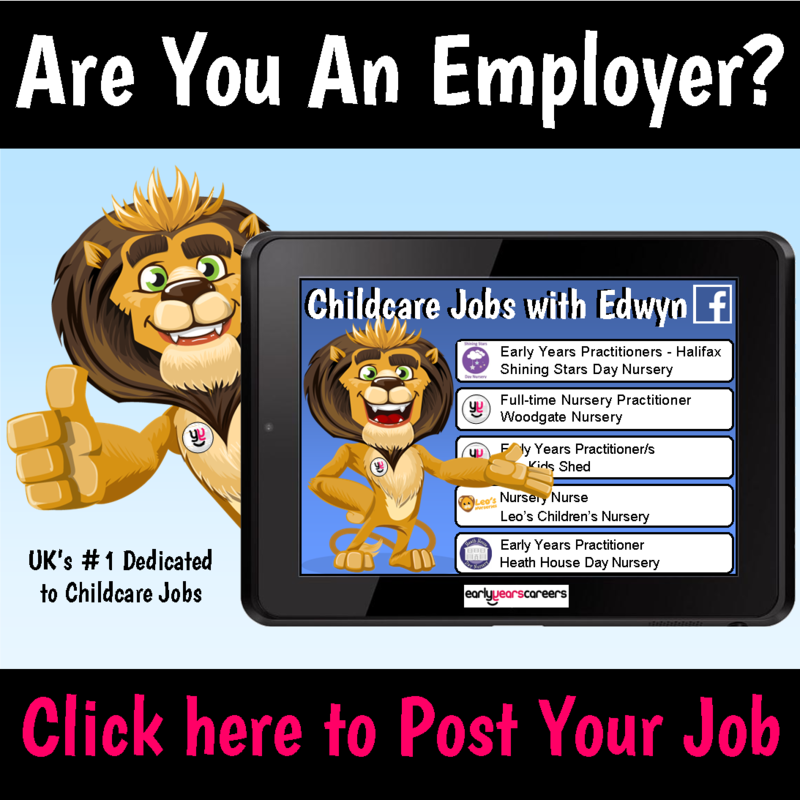 Run by professionals for professionals, EarlyYearsCareers.com is passionate about everything childcare, and continues to be involved in the childcare industry. This means that our team really do know what our audience wants and needs in the dynamic, fast moving world of Early Years Education. 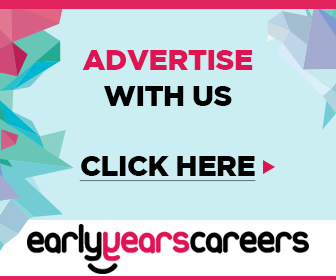 EarlyYearsCareers.com has become one of the most talked about childcare professional websites in the sector, gaining immense popularity at an incredible rate. Advertising with Early Years Careers is advertising with the most cutting edge online media and childcare support platform in the industry. There are many ways in which you can engage with our audience and enhance your brand, including sponsorship, email offers and banner ads. Take a look at our media pack now to see how you can join the success story. Get yourself in front of your chosen demographic. Page views are are already approximately 400,000 per month. Add your details below to receive our latest media pack for the various opportuntities for advertising available.